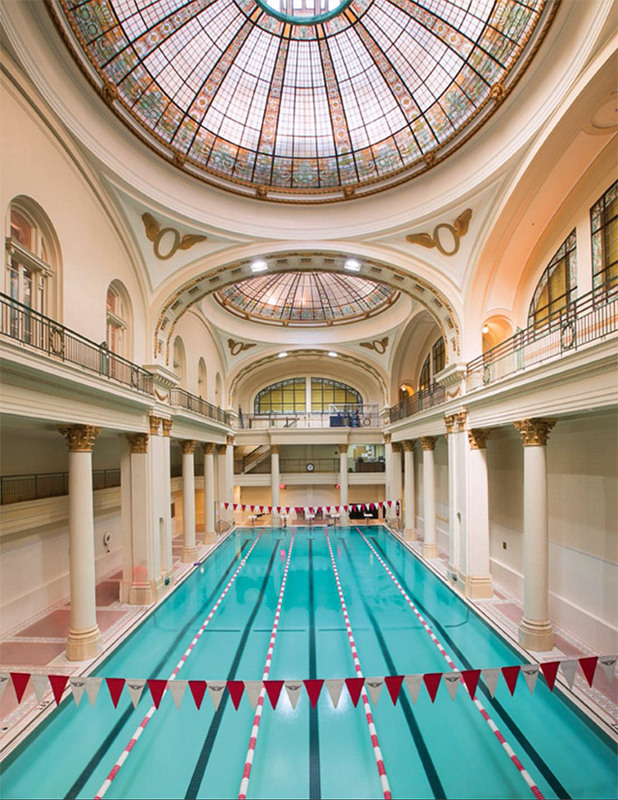 The Olympic club is arguably the most iconic athletic club in America, founded in 1860. The historic remodel included new kitchen and dining area, racquetball and squash courts, work out rooms, lockers, meeting areas, a bar, and a restaurant. The building electrical system was remodeled while maintaining the many of the historic elements of the original building. At the same time, new custom decorative lighting and dimming system was installed throughout the club.